ASUS now rolling out OREO update on their old devices. 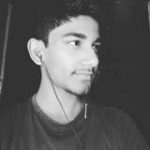 Now ASUS send OREO update for ASUS ZenFone 4. 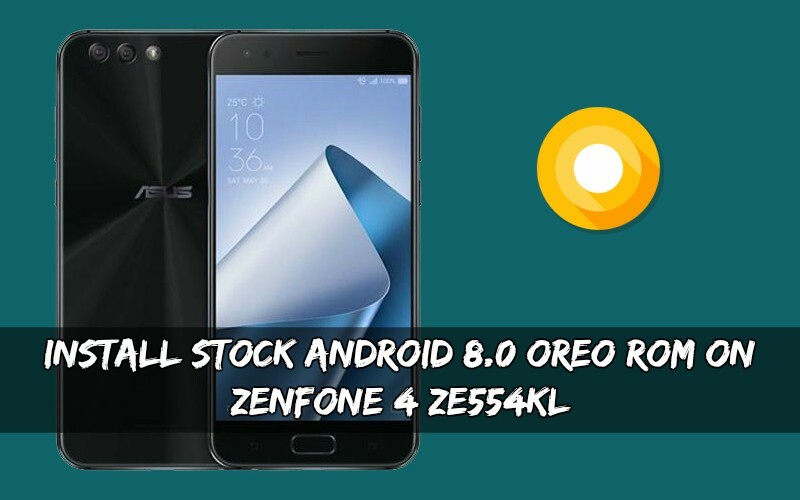 Today we share a guide to install Stock Android 8.0 Oreo ROM on ZenFone 4 ZE554KL. Officially this update sends yesterday on ZenFone 4. If you want to install Oreo on ZenFone 4 then you are the right place. This Oreo ROM comes with WW_15.0405.1711.76 build version. This WW_15.0405.1711.76 update is available for ZE554KL variants. This update is stable version and soon will roll out via OTA on all variant of ZenFone 4. This update comes with build number 15.0405.1711.76. Let’s go to the instruction and download and install manually Oreo ROM on ZenFone 4 ZE554KL. This OREO update brings many new features like floating home screen shortcuts, Navigation dock, PIP mode, and lots of new settings and features. Also, this ZenFone 4 OREO ROM comes with many bug fixes.if you want to install Oreo On ZenFone 4 Z01KD then let’s go to the instruction below. Swipe up to All apps: After OS upgrade, launcher has some important changes- swipe up to all apps, all app icon could be changed. Download ” 15.0405.1711.76.Zip ” file from the above-mentioned link. Now rename the file name ” 15.0405.1711.76.zip“. If this process fails then follow the steps below. Now, you have to copy the above 15.0405.1711.76.zip file to the ADB installation directory.